I made tons of screen caps of BAMF Charles in the preview of this Thursday’s episode (1.13 “Medallion”). Enjoy! Click below for saveable pics. 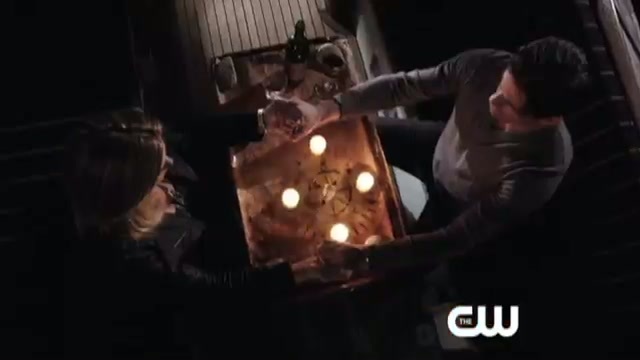 Promo for The Secret Circle 1.13 “Medalion”. 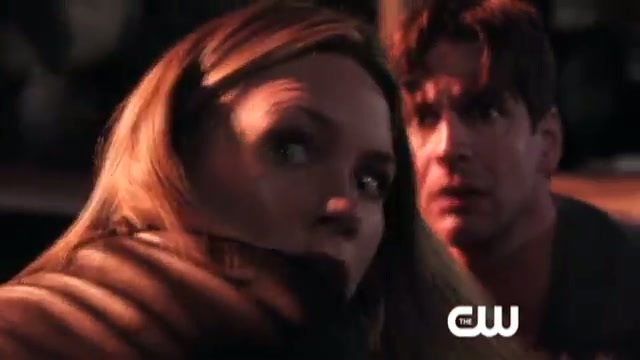 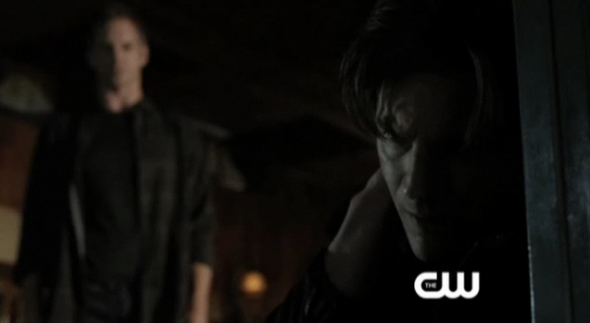 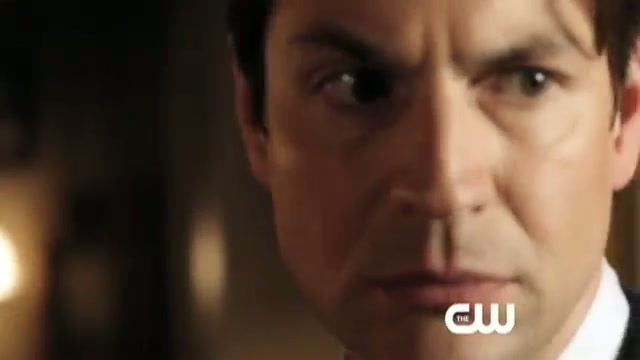 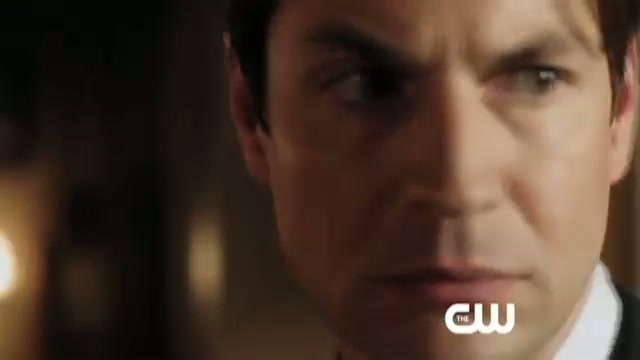 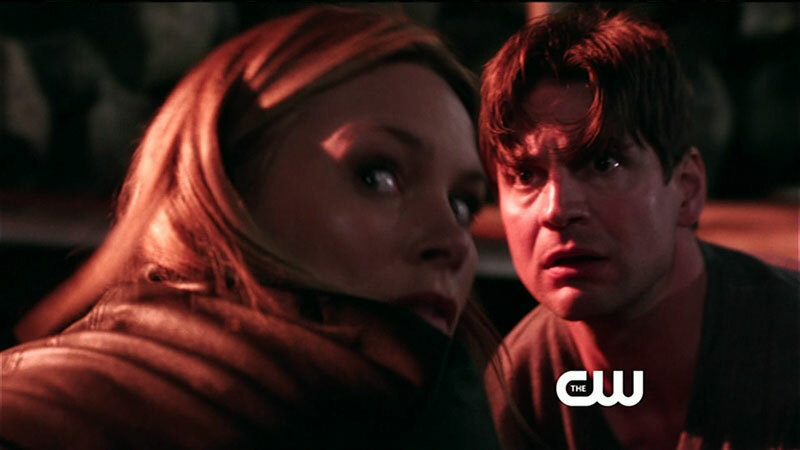 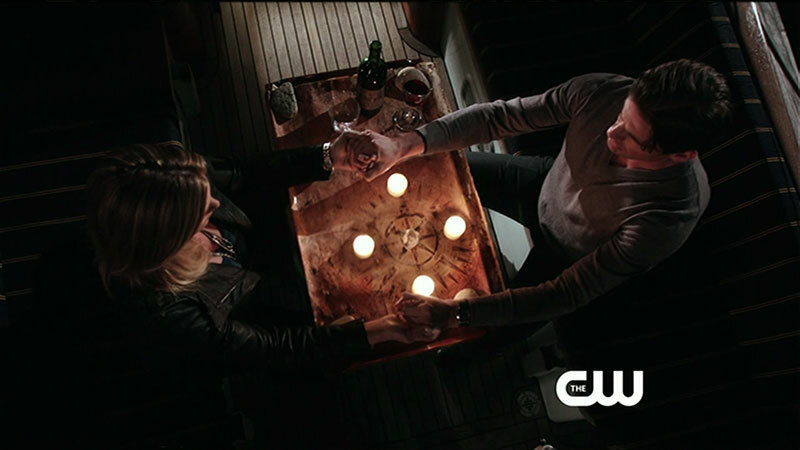 We get a few glimpses of Gale in the CW’s preview for The Secret Circle‘s February 2 episode. 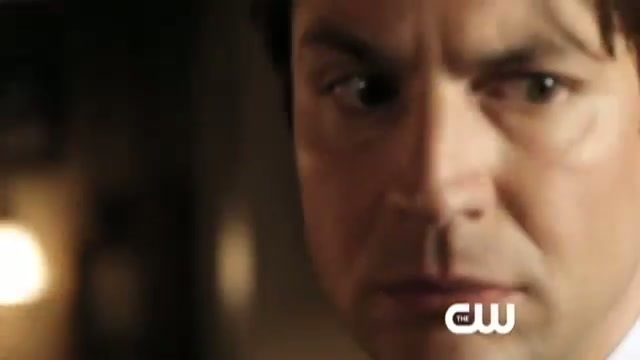 Yep, you know what that means: no new episode this week. Click below for saveable images! 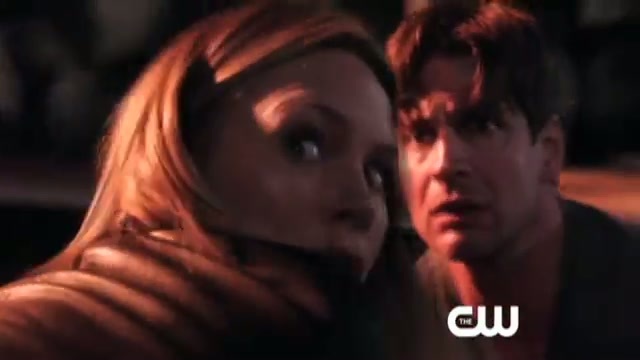 Thanks to ksitetv.com we have 2 HQ images of Gale in The Secret Circle episode 1.5 “Slither” extended Preview.